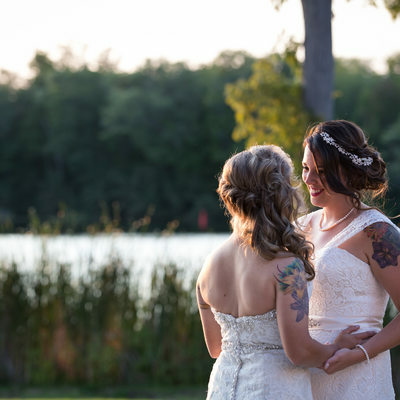 My name is Elaine Welbourn, and I am proud to be a wedding photographer based in the beautiful city of Orillia, Ontario. Originally from Peterborough, I moved to Simcoe County to attend Lakehead University several years ago, and entirely fell in love with the friendly culture, constant flow of festivals and waterfront events, and, of course, the proximity to the beach! What I did not realize at the time was that Orillia and Barrie are home to some of the most incredible wedding venues in the province to photograph, especially Northbrook Farms (formerly Northbrook Heritage Home), located only a few minutes from my portrait studio, as well as the Tiffin Centre for Conservation in Angus. 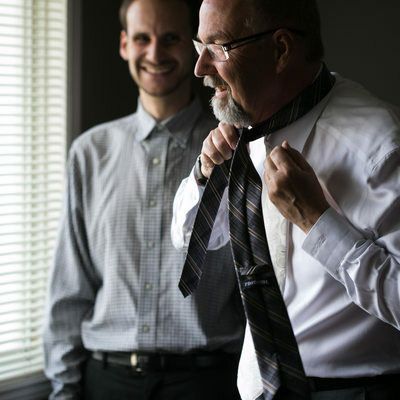 If you are looking for the best wedding photographer in Barrie, I'd love to be on the top of your list. 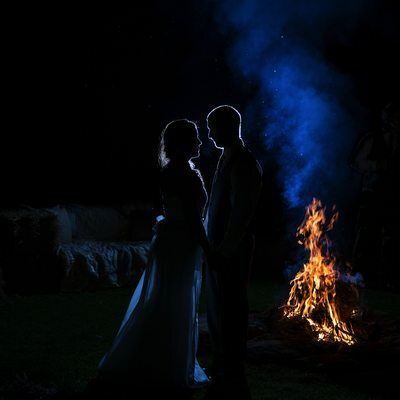 Although known for my creative approach and the dramatic lighting style I bring to every Simcoe County wedding I photograph, what gives me the greatest pride is providing exceptional customer service to each bride and groom I am fortunate to spend time with. 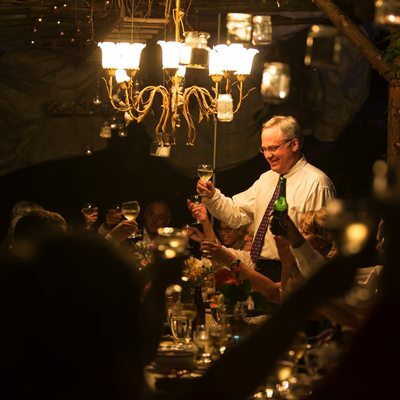 Your wedding is certainly important to you, but photographing it is just as important to me -- I absolutely promise! Despite my constantly growing love for Simcoe County, I still maintain ties in the Peterborough, Lindsay, and Kawartha Lakes regions. If you were considering being married in this area, I would travel for no charge! 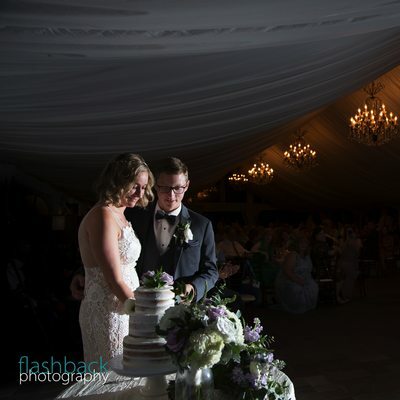 I love going home for a weekend, and love it even more if I am able to go back to my roots as a Peterborough wedding photographer! 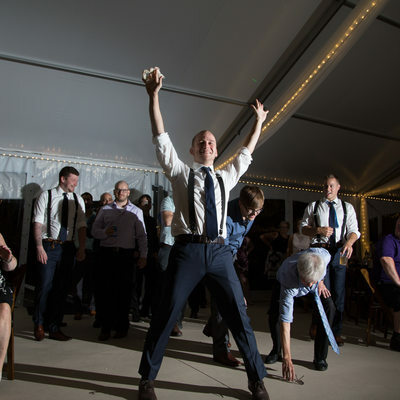 If you have never visited the area previously, the Kawartha region is home to wedding venues such as the unique and rustic Canadian Canoe museum (on my bucket list of locations to work), as well as the largest hydraulic liftlocks in the world, along the Trent-Severn Waterway, which make for an iconic wedding portrait with your bridal party! 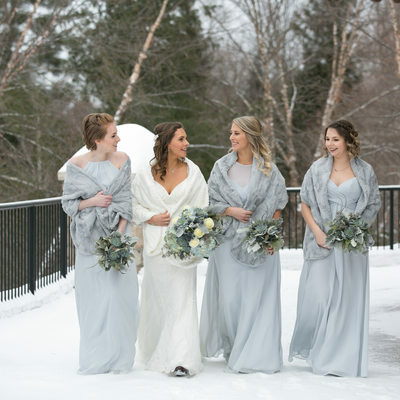 Other notable wedding venues in Peterborough include Elmhurst Resort, Burnham Mansion, and the local Riverview Park and Zoo, which features a gazebo on a tiny island, away from the tourist area. Regardless of where I may find myself, I strive to create compelling images for brides and grooms who appreciate a timeless, classic style driven by the emotions of their special day. Whether its battling the tourists in downtown Toronto by the CN Tower, or wading through a pond at the Tiffin Centre in Barrie (yes, I have actually been in the middle of a pond in order to take a wedding picture! ), I promise to document your day with grace and skill. 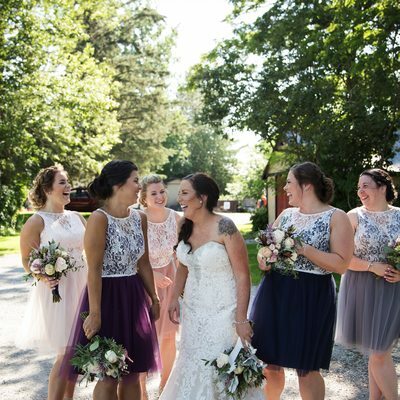 As you look through this gallery of my wedding portfolio, you will see photos from Peterborough, Orillia, and Barrie weddings. 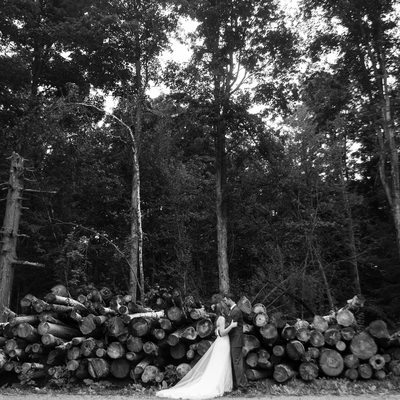 You will see rustic country barn weddings. You will see big city weddings surrounded by an urban jungle. 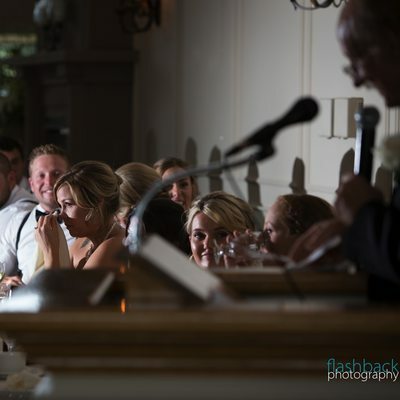 You will also see images of brides getting ready for their wedding, grooms waiting at the altar, parents shedding a tear as they cherish these moments. You will see laughter as memories are being made. You will follow these couples to their ceremony, watch their family portraits unfold, and be with them for the tender moments of speeches at their wedding reception. 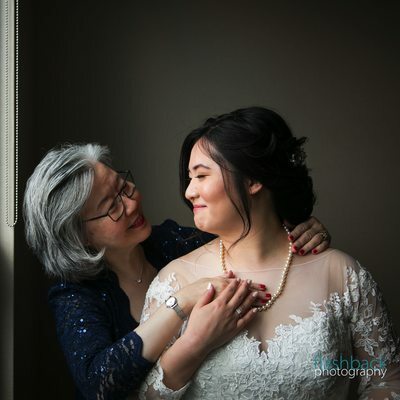 If you are looking for a photographer in Simcoe County or Peterborough who will capture each moment of your wedding in a way that tells a full story through emotion, and then finishes that tale in a beautiful handcrafted album, you're in the right place. I'm so glad we have found each other.